We don’t want to waste your time! Welcome to Qspray.com. We offer the highest-quality pest control equipment and parts on the market at extremely affordable prices. 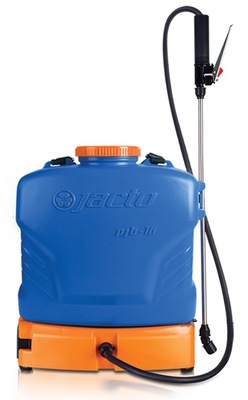 We also work with leading pest control professionals and businesses to develop custom sprayers that are designed to provide the best possible performance. We take everything we learn about equipment and best practices, and compile it into a useful knowledge base so we can continue serving the pest control profession and provide the best pest control spray equipment & power sprayers available. 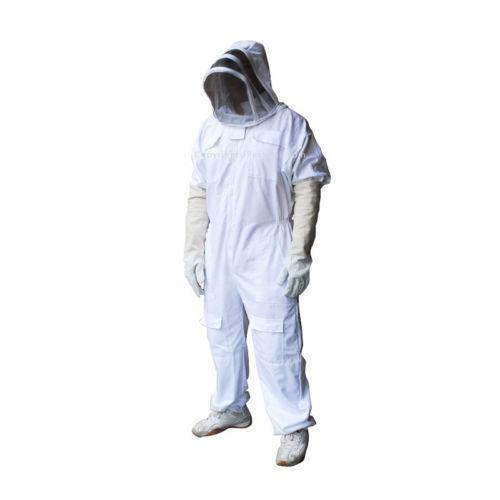 We stock pest control equipment from all of the leading manufacturers such as Birchmeier, B&G, Spraying Systems Co., Norwesco, Green Garde, and many others. Here you can find professional-grade manual sprayers, power sprayers, backpack sprayers, dusters, bird control cages, bee suits, and everything else you need to get the job done. We aim to provide pesticide equipment and other types of professional pest control supplies at the lowest prices possible. Qspray.com is one of the few pest control suppliers that offers both manual sprayers and power sprayers. Our custom-built power sprayers are the culmination of our extensive industry experience in repairing thousands of sprayers a year and talking to thousands of spray techs. We know exactly what works and what doesn't, and our custom pest control equipment is built with safety, efficiency, effectiveness, and maintainability in mind. Our sprayers save you time and money and reduce downtime due to the quality of their design, and their increased productivity can help you increase your profits on pest control services. In addition to our pest control equipment, we offer hard-to-find repair kits and replacement parts for all of your essential equipment pieces. Why buy an entirely new sprayer when you can simply replace a couple of key parts and get it up and running again? We're here to help you save time and money, and get the most out of your equipment. One of the most important reasons why so many professionals and businesses in the pest control industry come to us is because of our industry expertise and our extensive knowledge base. We are well regarded in the pest control community for our expertise with pest control equipment, and we are always expanding our knowledge of what works and what doesn’t. We are committed to constantly improving the usefulness and productivity of pest control equipment, and professionals are always coming to us for that knowledge. Feel free to browse our store. We've taken the time to craft a store page that is easy to navigate, so you can find all of the equipment and parts that you need for the task. On our blog we have a wealth of information for increasing your effectiveness as a pest control professional, and you can contact us here if you need expert assistance. Shop Qspray.com and order the equipment and parts you need today!